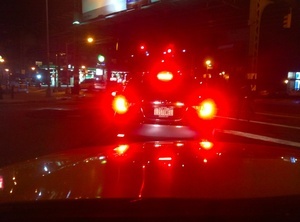 I spotted these NY plates in Brooklyn last night. I tried getting their attention but was too late. Would love to buy my fellow Kerry brethren a beer if I could track them down. Posted in Misc and tagged Brooklyn, North Kerry at 12:11 pm on September 23, 2013 by Broadsheet.